We are a board-managed organization, driven by professionals with rich business acumen and strong technical expertise. Committed to steering the Brand Redington towards the future of immense possibilities, our leadership team has embodied values that include exceeding the expectations of our customers, enriching our capabilities and expanding our business. Mr. P.S. 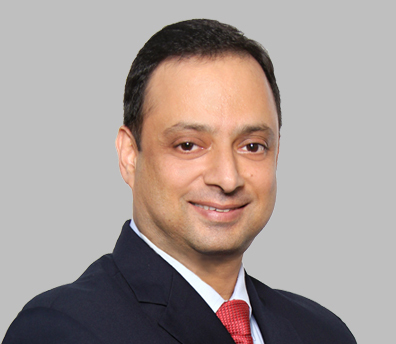 Neogi joined Redington Singapore in 1992, taking care of its Epson, Intel, and NEC businesses. 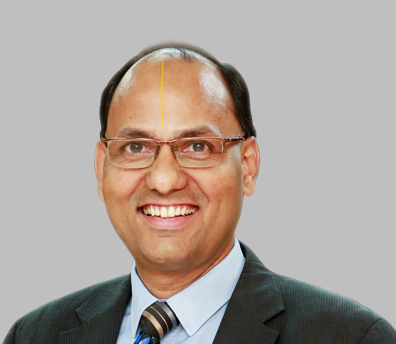 Starting his professional career in 1981, he joined the Company in India in 2000. He is currently the Joint Chief Operating Officer (IT Division). Prior to joining our Company, he was employed with Elof Hansson (India) Private Limited; one of Sweden's largest trading houses, as a Marketing Manager. Mr. S.V. 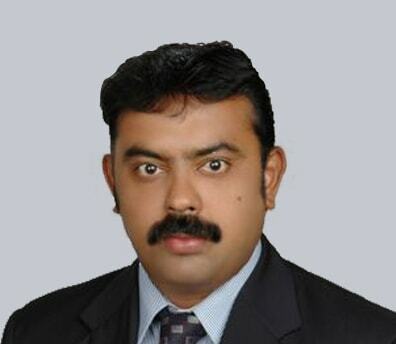 Krishnan is a Chartered Accountant, Cost Accountant and Company Secretary. 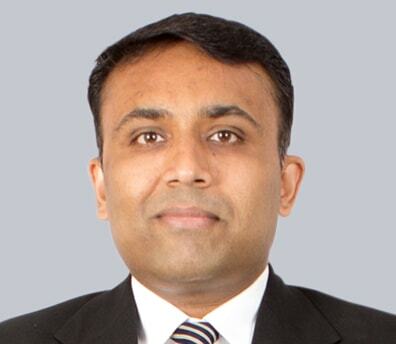 He has over 13 years of industry experience and joined Redington in May 1998. At present, he heads Finance and Accounts. 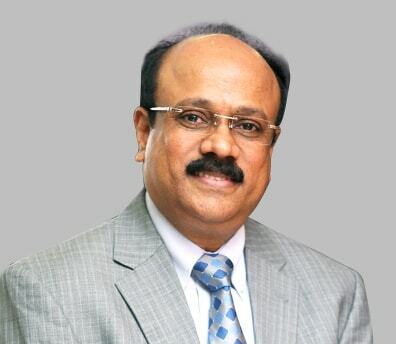 Prior to joining Redington, he was employed with Ashok Leyland Ltd.
Mr. Clynton Almedia joined the Company on April 19, 2000, as General Manager in Information Technology division, and was subsequently in charge of infrastructure and enterprise resource planning divisions. 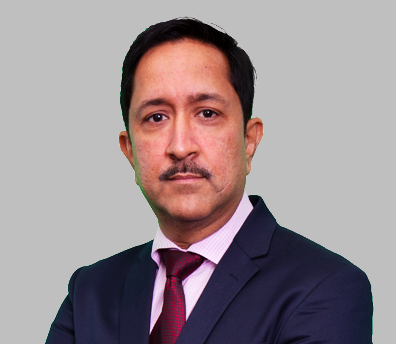 Currently, he is the Chief Information Officer and takes care of the IT Infrastructure matters of all India Operations. Prior to joining the Company, he was the Senior Technical Consultant, heading a team for J.D. Edwards enterprise resource planning practice for Systime Computers Limited in Mumbai. 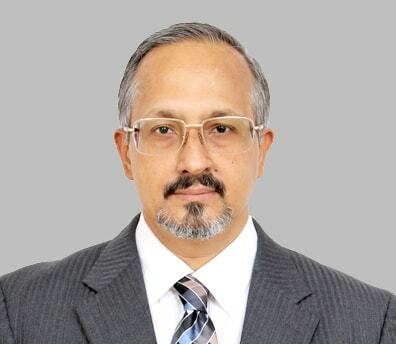 He was a manager in the Information Technology division of Jumbo Electronics Company Limited, Dubai and has also worked as an Analyst Programmer in Par Computers International, Mumbai. 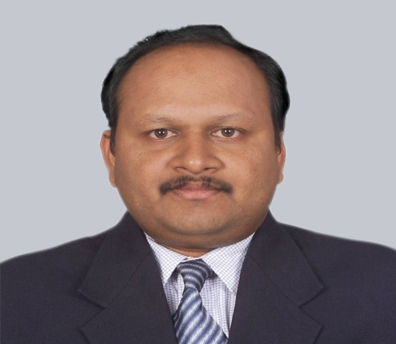 Mr. Ramesh Natarajan joined the company in 1997, taking care of the Compaq PC business. Presently, he is the Chief Sales Officer. Prior to joining our Company, he was employed with Pertech Computers Limited as a Territory Manager. Mr. Jitendra K. Senapati joined the company in June 1998 as Business Manager and has overall professional experience of 15 years. Presently, he is the President - Consumer Business Group. Prior to joining the company, he was employed with Sinar Mas (India) Limited as Divisional Manager - Marketing. 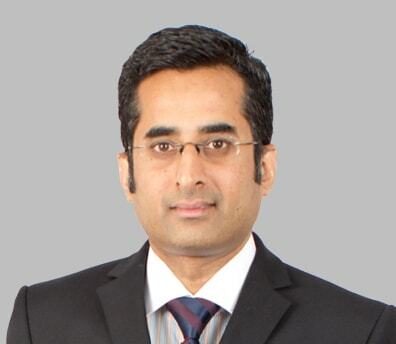 Mr. Anand joined the Company on 10th April, 2007, as Head - Strategic Business Unit (Networking & Storage). Prior to joining the Company, he was working with Redington Distribution Pte Ltd, Singapore as General Manager. He has 16 years of experience. Presently, he is the President – Commercial & Enterprise Business Group. 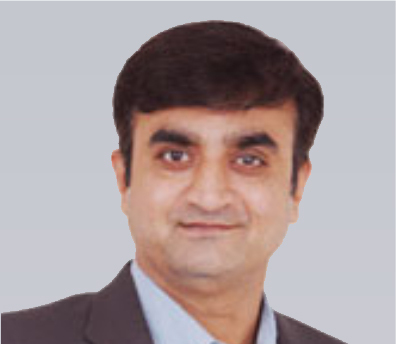 Mr. Gautam Hukku joined the Company on 17th Feb 2004, as Group Business Manager (Microsoft Licenses) and presently, he is the Executive Vice President - Apple Business Group. 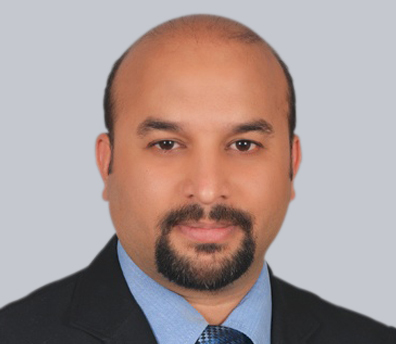 Prior to joining the Company, he was working with Tech Pacific India Limited as Branch Manager (Delhi) and has 15 years of experience. 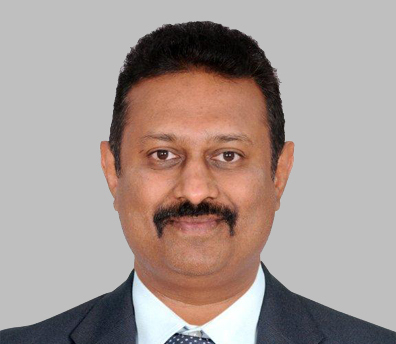 Mr. R. Venkatesh joined the company in October 2000 and presently, he is the Executive Vice President – Cloud & Solutions Business Group. He has 14 years of experience. Prior to joining here, he was taking care of software solutions SBU, Networking/Storage Business. 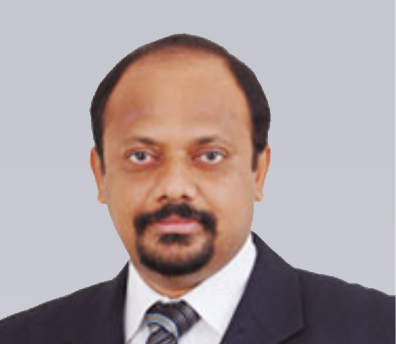 Mr. M. Muthukumarasamy joined the Company on August 18, 2005, as Manager - Accounts and is presently the Secretary of the Company. 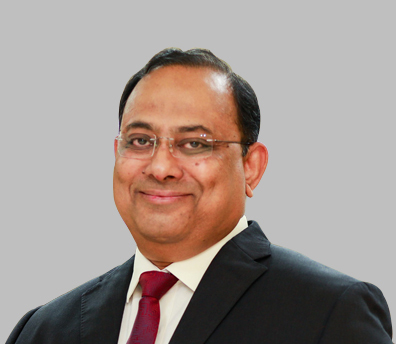 Prior to joining the Company, he was working with HCL Infosystems Limited for 18 years, taking care of their Secretarial, Corporate compliance and Accounting functions, of which for 3 years he acted as the Assistant Company Secretary. Jabez Selwyn has 24 years of total professional experience with over 16 years in the IT distribution industry. He has been with Redington for 12 years and has managed the P&L of a few businesses in the infrastructure space. He then moved on to sales to fortify the tier 2 and tier 3 markets for the company. Currently heading HR, he is driving HR transformation and the mission to make Redington into a top 50 great places to work in India. Jabez is an ECE graduate from the Coimbatore Institute of Technology and also holds a post-graduate certification in HR from XLRI. Prior to joining Redington, he was professionally associated with Ingram Micro and Tech Pacific. Murtuza Tambawala joined the company in 2015 as Executive Vice President starting the health and medical equipment group. He has 13 years of international experience in healthcare. Prior to this he has led Covidien-USA’s global applications engineering team working with medical manufacturers across 30 countries. 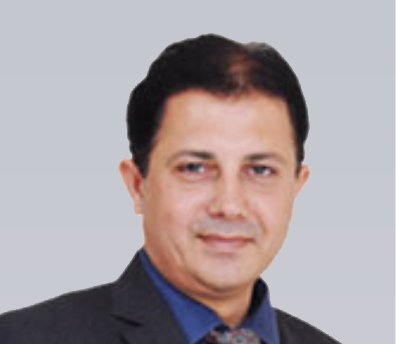 As an entrepreneur Murtuza established Kanlife, Singapore a multinational medical distribution company with operations in several South Asian countries. He is an engineering postgraduate and research scholar from Boulder, USA. He has also undergone services and technical-organization management programs from MIT-Sloan & WP Carey, USA. 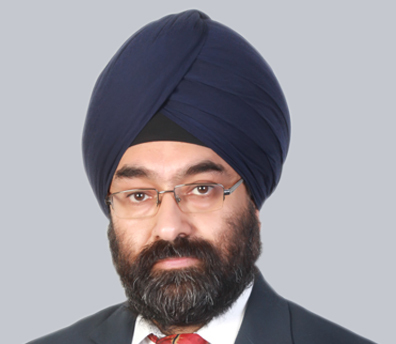 Gurbir, comes with a 25+ years of IT experience of which a good part is in Redington. His field of experience includes Data Sciences & Analytics, Enterprise Applications, Business Process Management, Transformation Management and value enhancing Program Management. His last stint was with a shipping organization CMA CGM. 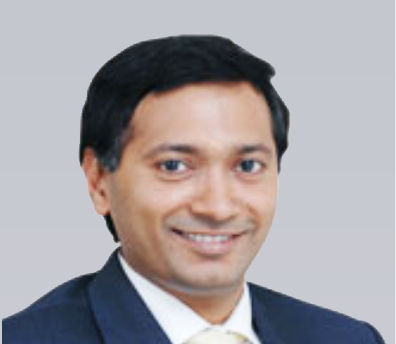 He has also worked in Health & Medical Equipment and Textile Manufacturing Industries prior to joining Redington. He is an Engineer, Senior Management Professional from IIM(Calcutta), a certified Project Management Professional and a Data Scientist. 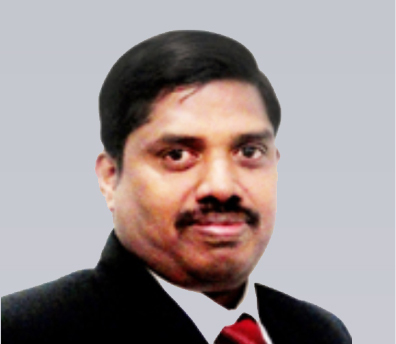 Aloysius Fernandes is a Production Engineer with an MBA in Marketing from Mumbai University. 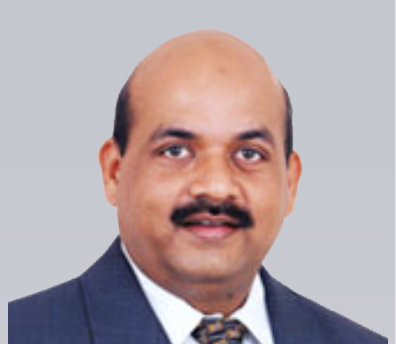 He has 28 years of cross functional experience in Distribution and has led in senior management roles since last 18 years. 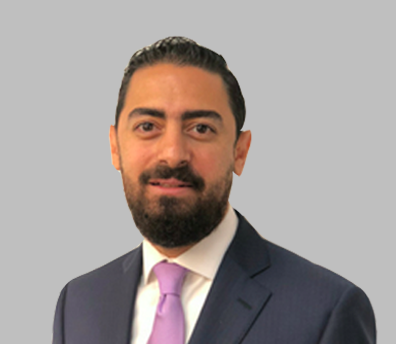 He joined Redington Gulf FZE in 2011 as President and is currently responsible for the IT Volume business across the Emerging Markets of Africa and CIS. Sethuraman S is a graduate in Electrical Engineering and a post graduate in business administration from Madurai Kamaraj University, India. He has been with the Redington Group for over 23 years, prior to which, he worked with HCL group for about 4 years. He is currently responsible for the Services SBU and overlooks complete support service operations in the Middle East, Africa, and CIS. 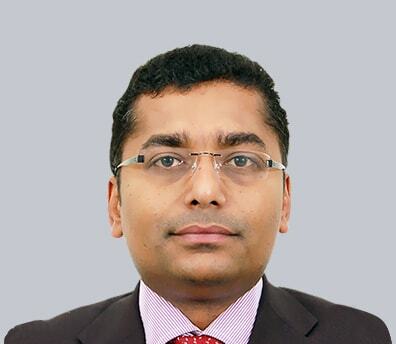 Jim Mathew is a postgraduate in Business Administration and has over 14 years of experience in the distribution industry with Telecom & IT vendors and with distribution companies. He has been associated with Redington Gulf FZE since 2007 and currently heads the Telecom business as its Vice President. Ashok Veeraraghavan is a graduate in Electrical Engineering from the BMS College of Engineering, Bangalore, India. He joined Redington Gulf FZE in May 2002. Prior to joining Redington, he worked in the building automation industry for 12 years. He is currently responsible for Retail and Corporate Sales for Redington Gulf FZE. 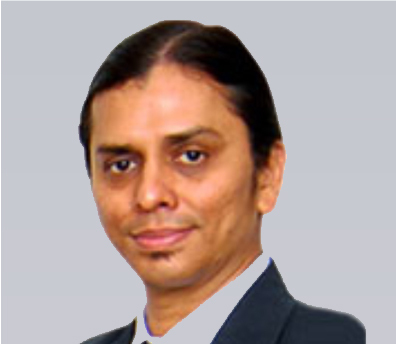 Mr. Chidambaram is a postgraduate in Operations Management from the All India Management Association in Delhi, India. 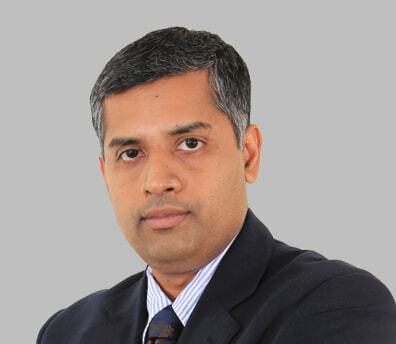 He joined Redington India in December 1995 as Regional Manager Supply Chain Management for the Western Region. 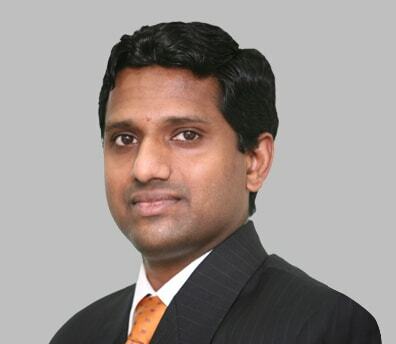 Chidambaram moved to Dubai in 2004 to set-up supply chain logistics for Redington Gulf FZE. Today, he leads the supply chain function for Redington across Africa, CIS countries, and the Middle East. He is also entrusted with building the groups 3rd party warehousing and freight forwarding business, ProConnect Logistics, in Africa and the Middle East. 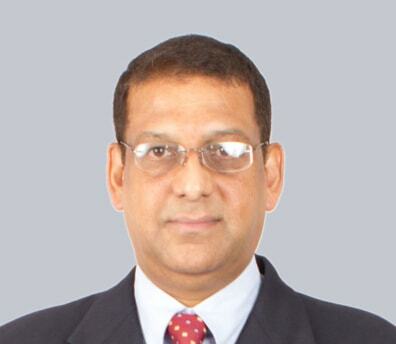 Mr. P S Jayaprakash is a Cost Accountant and Company Secretary having more than 23 years of experience. He joined Redington Group in 2003. He currently heads Finance and Accounts of RDPL & its subsidiaries. Mr. Ashish Arora is a Post Graduate Engineer in Computer Science, having more than 21 years of experience in IT Sales & Distribution. He joined Redington Group in 2001. He currently heads operations for India & Indian Subcontinents.